One Chilton County sheriff’s deputy took an unlikely suspect into custody. 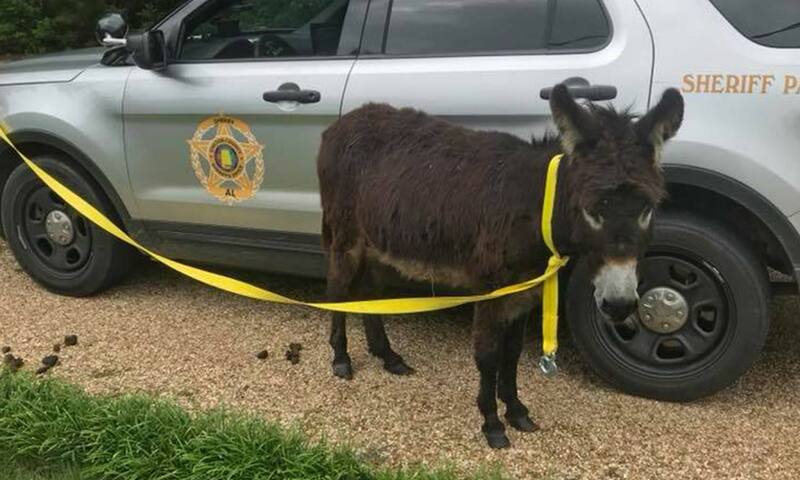 Deputy Freeman Ellison was called to reports of a roaming donkey on the road. He was able to catch it before it was killed or caused an accident.